SMSgt Garice William “Bill” Winship, 90, of Kansas City, Missouri, passed away peacefully at his home Friday evening, July 13, 2018 with his loving wife of 66 years at his side. He was born on November 19, 1927, on the family farm in Uniontown, Kansas the son of James E. and Blanche Alma (Folk) Winship. After graduating from Uniontown High School in 1946 he joined the United States Air Force. He worked on Navigation equipment on Bombers. His first assignment was to Japan and when he returned on leave, his sister introduced him to Emma Jean Powell they would later marry on October 14, 1951 in Mapleton, Kansas, she was the love of his life. 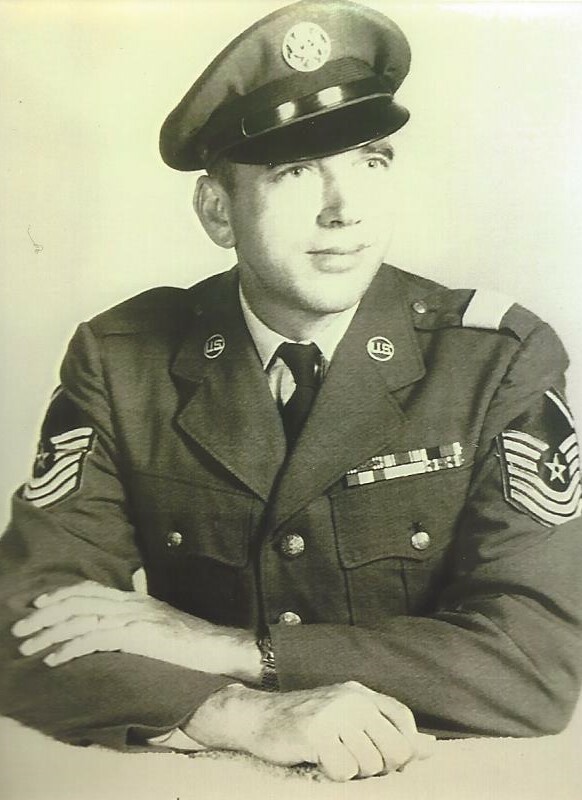 During his 20 year career where he rose to the Rank of Senior Master Sargent, he was stationed at Biggs field in El Paso, Texas, and Turner Field in Albany, Georgia, he retired in June of 1966. He then went to work for IBM in Kansas City, Missouri as a Computer Technician and retired in April of 1983 after 17 years. After retirement, he enjoyed Woodworking, and traveling with his wife, Emma Jean. 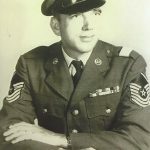 In addition to his Wife, Emma Jean of the Home, he is survived by a Son, James and wife, Debbie Winship of Lee’s Summit, Missouri, a daughter, Wilma Jean and husband Tony Boyce of Fredericksburg, Virginia, 5 grandchildren, Kyle Winship and wife, Becky, Jarrod Winship, Alaina Winship, Brittana Morelock and husband Jordan, and Alexandra Boyce and 5 great-grandchildren, Emma, Matthew, Carter, Cordell and Harper. He was preceded in death by his parents, 4 brothers, Dwight, Jimmy, Donald, and Elzola Winship and a sister, Wilma Wright. Many thanks to Integrity Home Care & Hospice for the wonderful care given Bill during his last year, his wonderful neighbors, Calvin & Carolyn and John & Joyce, and his special doctors, Gerald Mancuso and David Peters. Graveside services for Bill Winship will be at 11:00 a.m. Tuesday, July 17, 2018, at the National Cemetery in Fort Scott, Kansas, under the direction of the Konantz-Cheney Funeral Home. Family and friends will meet for a Visitation at 10:00 a.m. Tuesday at the Konantz-Cheney Funeral Home. Military Funeral Honors will be provided by the Memorial Detail from Whiteman Air Force Base. The family suggests memorial contributions to Lee’s Paws and Claws Animal Shelter, contributions may be sent to, or left in the care of the Konantz-Cheney Funeral Home, 15 W. Wall St., P.O. Box 309, Fort Scott, KS 66701.